Exudes aromas of worn leather, sage, star anise and botanicals with visually stunning magenta edges in the glass. 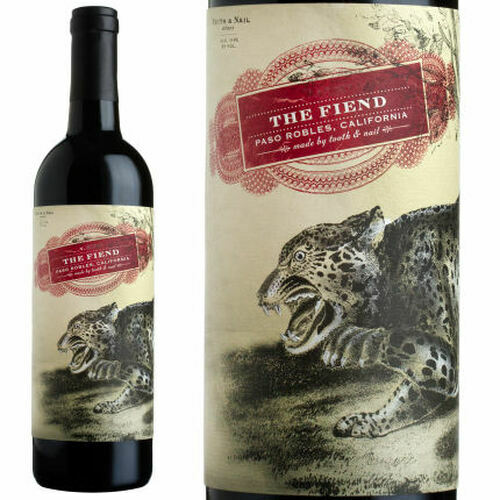 Juicy black plum, kirsch, and ripe blood orange pounces like "the incarnate fiend," backed up with cinnamon spice and a toach of toast. Elegant and rich tannin integrate seemlessly in our young Malbec.